Countless people are unaware of the types of vehicles typically used for wildlife safaris in Uganda. 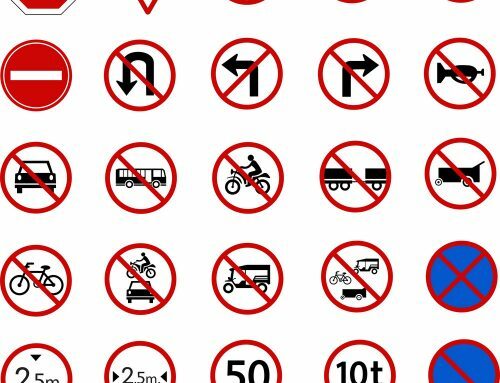 Uganda as a country, is mostly characterized with closed vehicles. Uganda as a country is gifted with extensive road networks that enable people travel in all corners of the countries. Open vehicles are normally for seen by the rich people and these are very few in number. 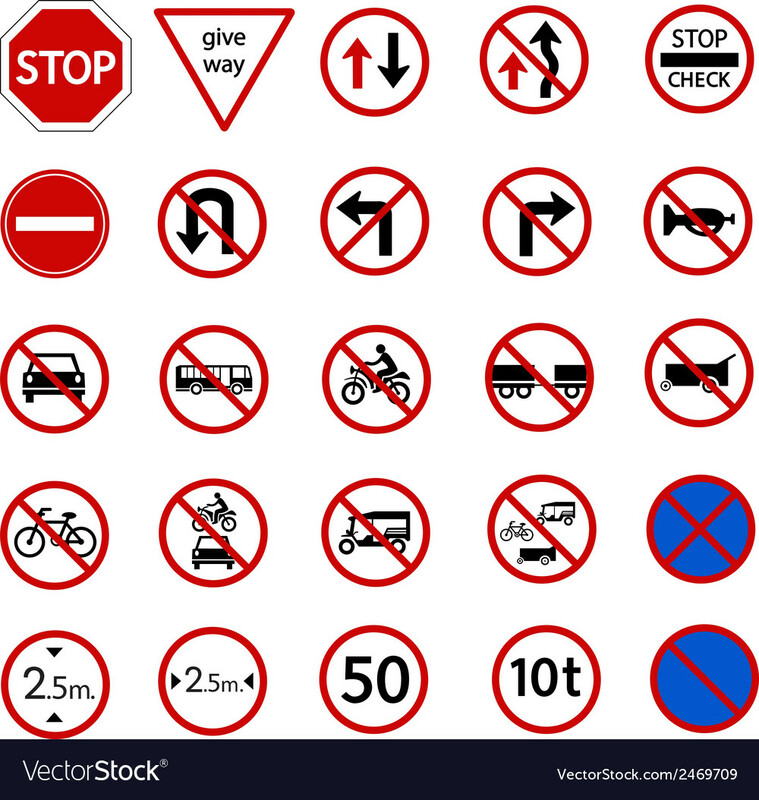 Closed vehicles are good for road driving along the tarmacked roads and the dusty roads as well because they protect you from the scotching sun, rain, wind, coldness and dust as well unlike the open vehicles. Looking closely at safari vehicles in East Africa, Uganda is one of the countries with safari vehicles best wildlife viewing. 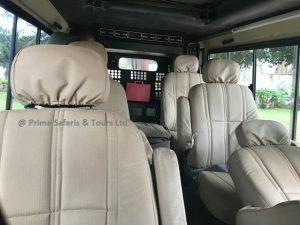 Closed safari vehicles in Uganda have comfortable seats as well as a pop-top roof offering excellent views and giving our guests fantastic opportunities for safe and undisturbed photography while on game drives. We provide maximum comfort and at the same time we ensure the best safari experience for our guests. There are different Uganda safari vehicles and these include; 4×4 Land Cruisers, 4×4 Land Rovers Minibuses, Super customs, Vans among others. Tour operators normally book cars for clients according to their number. The above-mentioned safari vehicles are specifically made for the bush, rough conditions and the bumpy roads. Even though they pass throught the rough areas, we have experienced drivers that have extensive knowledge of handling the rough terrain. During wildlife viewing tourists stand and pop their heads and shoulders through the hatch as the driver or guide does the game drive. When on Uganda wildlife safari, in an open vehicle, tourists often have no blockage that hinders them from interacting with the wilderness. They often hear sounds more easily heard, smells are easier to pick up, and most importantly it is far easier to take photos and follow animals as they move around. Tourists who don’t wish to stand can just open a window and still view the animals although when using Land Cruisers and Land Rovers, the sliding windows can be quite small. Most safari vehicles have cooler boxes where drinks are kept especially water. Our safari vehicles have powerful engines that allow them manage various kinds of terrain without any difficulties even when traveling on roads that are off the tarmacked roads. We do regular services on these safari vehicles are to ensure continuous reliability. Your safety is our priority. Besides all our guides only drive their dedicated safari vehicle. This has resulted in optimized maintenance, handling and care taking of our fleet on the one hand and safe and secure driving due to being familiar with the specific Land cruiser on the other hand. We don’t take safety for granted! Safety is non-negotiable. 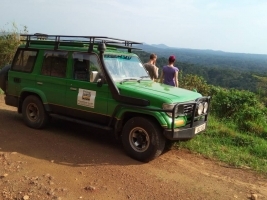 All our Uganda wildlife safari vehicles are fully stocked with First Aid kits, fire extinguishers, safety belts on all seats with some means of communication like the car radio among others. In case of emergencies while on safari, all our safari guides have their client’s safety first in mind and ensure that they ensure all their cars are kept in a good condition and are reliable for long trips. Cars are well fueled, equipped with spare tyres, and are driven by knowledgeable and well-trained drivers etc. 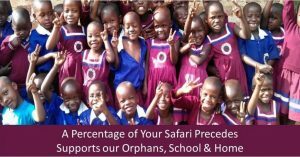 Most of our Uganda safari vehicles, in general, can carry four to six passengers however depending on the number of passengers. Vans and super customs tend to carry a little more than that. While the extended vehicles can carry more people, they tend to be slightly more difficult to handle on the road. At your pick up at the airport, luggage is taken inside the car in the boot/trunk or packed on the roof of the safari vehicle. 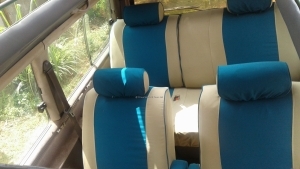 This is done to keep the vehicle as uncluttered as possible inside, for your comfort. Remember to pack lightly or else a lot of space will be consumed by the luggage. During Uganda Rwanda safaris, since there is limited space available in the luggage compartment, we ask all our guests to restrict their luggage. Luggage that won’t be needed on safari therefore we always advise our guests to leave it at the hotels where they will be resting after a long day. If they are being transferred to another hotel, they our guides put it in the car until your checking in at the next hotel. Do you worry about your battery when traveling? Don’t be afraid to take as many pictures as possible saving your phone battery or tablet or even your camera. 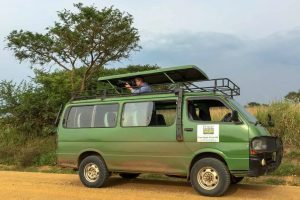 Our safari vehicles are well equipped with electric sockets for battery chargers ensure that you won’t miss capturing any of the special moments you will experience on your Tour in Uganda. Besides transporting guests to safaris, we also have self-hire options available for those that would wish to use a car for a different business.